Developed with the latest technologies, deployed on world class platforms, and supported by the team of insurance industry experts right here at USSI. Young people sitting in the office and working on computers. Our award winning, professional enterprise policy administration systems are designed to increase productivity, enhance customer service, and maximize profitability. 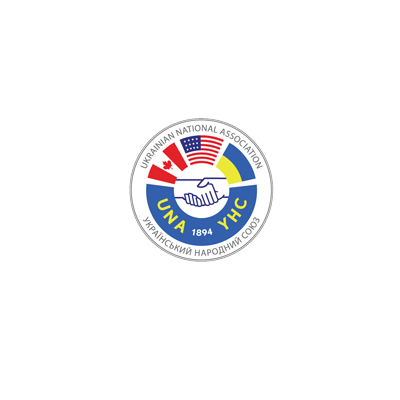 USSI has had the honor and privilege of serving organizations all over the world since 1979; we look forward to working with you, and welcoming you to our family. Since 1979, United Systems and Software, Inc. ("USSI") has dedicated itself to developing and providing leading edge software solutions and professional services designed specifically for the insurance industry. Our team has successfully implemented and supported clients across the globe with highly acclaimed insurance administration systems, integrated document management, disaster recovery solutions, professional services, and its unwavering focus on client service and support. USSI is proud to present its entire line of professional insurance software solutions designed and developed as an all-encompassing turnkey administration offering. USSI's comprehensive software solutions ensure that your insurance company is operating at the highest level in an ever changing and competitive marketplace. Construction of our brand new headquarters is underway! We are excited to announce that USSI is building a brand new home to continue our legacy of providing award winning software solutions and professional services. History of successFor over four decades USSI has achieved a 100% success rate in installation, training, conversion, and client support. Proven solutionsSoftware, hardware, and technology that stands the test of time even in the most rigorous environments. Knowledgeable teamThe friendly support team at USSI bring not only their technical experience, but also their vast industry knowledge. Unrivaled supportOur knowledgeable and helpful service specialists and technical support team are always available to assist you. USSI has been recognized as one of the top 10 companies providing high quality policy administration solutions to the insurance industry and positively impacting the marketplace. Ready to make USSI software solutions work for you? Let's start by scheduling an online demonstration. USSI has had the privilege of serving clients worldwide since 1979. USSI has always been family owned and operated. At USSI we believe there is no greater achievement than 100% satisfaction from each and every client we serve. The team here at USSI currently supports and services clients in 39 states within the U.S. and 12 foreign countries. USSI's insurance software solutions produce and process nearly 7 million policies on average each year. USSI's document management and workflow solutions currently manage and store nearly 188 million documents and reports. USSI's insurance software accounting and billing feature produces nearly 22 billion dollars in premium bills each year.